Amazon is on a mission to take over the world. As one of the world’s largest retailers, Amazon has successfully positioned itself to be a real competitor in a variety of industries. One specific industry that they’re expanding in is fashion. 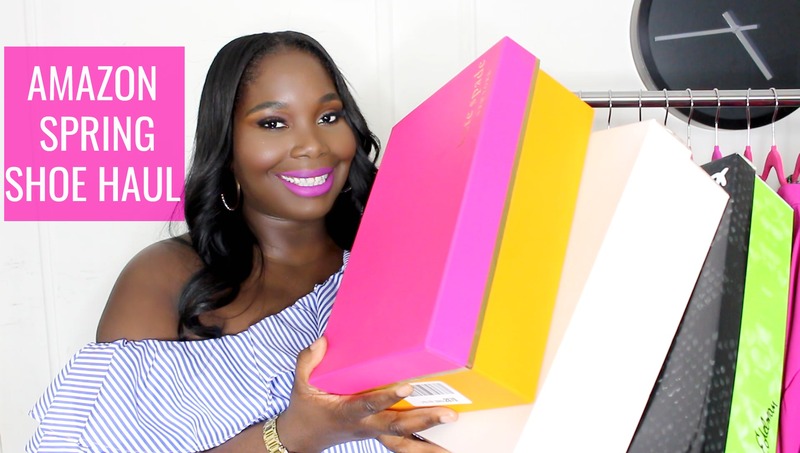 It’s in house brands offer some of the best plus size clothing on Amazon. Currently Amazon has over 50 different fashion labels that cater to women, men, and kids. Within the past year they’ve added a few new women’s fashion in-house brands . 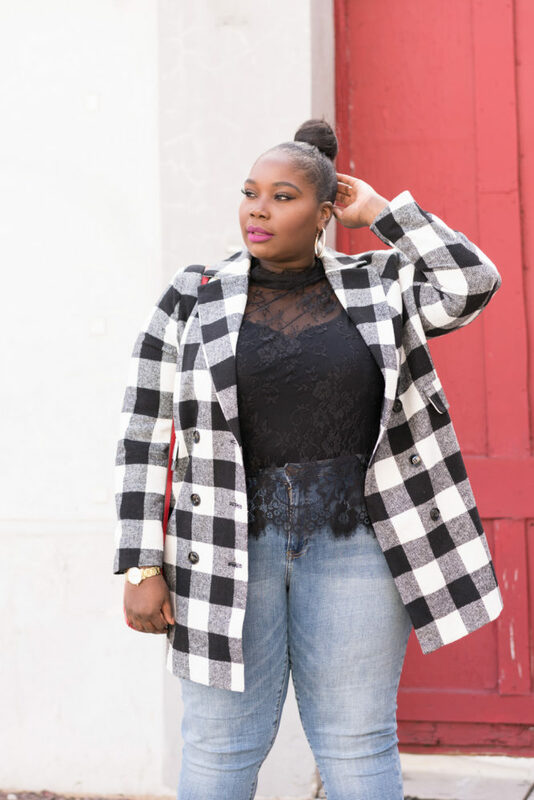 Right now plus size fashion is getting the attention it has always deserved and Amazon is making sure they have plus size representation within their in-house brands. 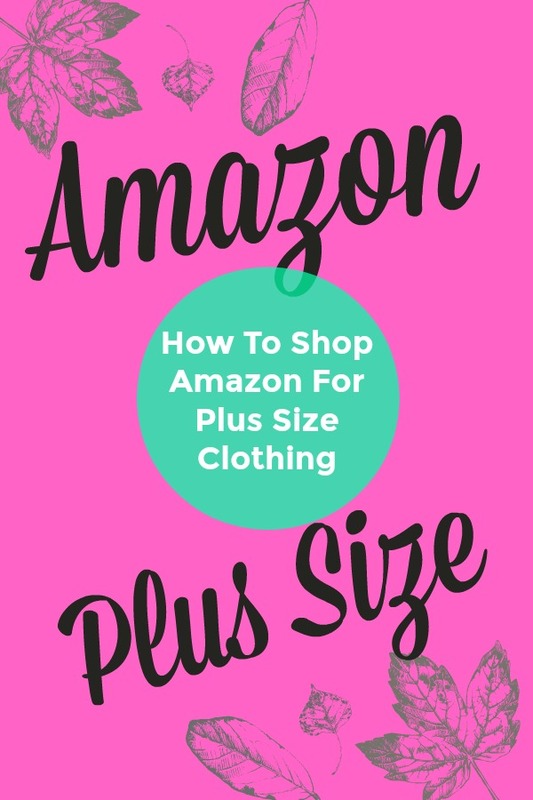 Out of all of Amazon’s in-house fashion brands for women, there are only about 5 of the brands that actually offer true plus size clothing. Yes, there could and should be more. Who knows, maybe we will see more by next year. Nonetheless, the online market place is making sure they are being inclusive. 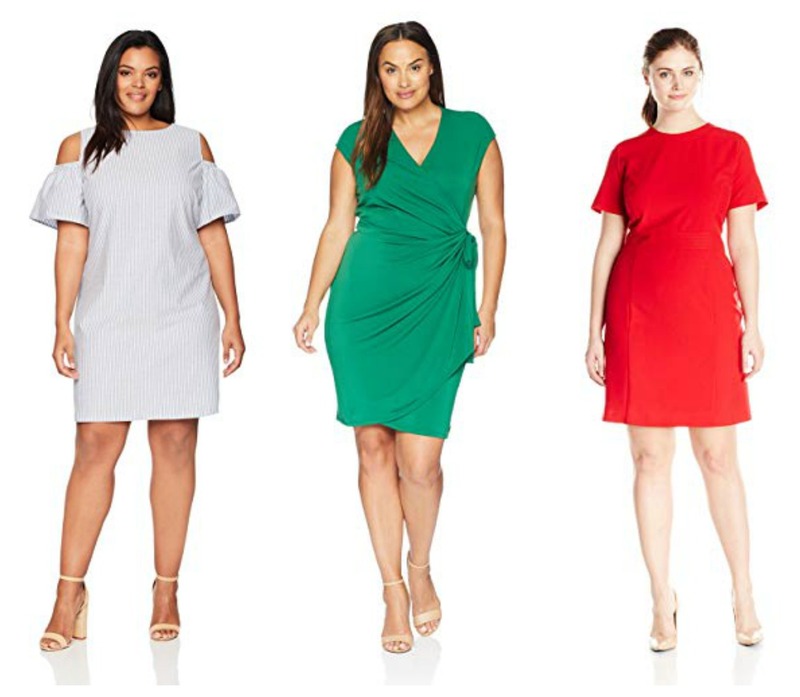 If you’re unfamiliar with Amazon’s in-house fashion brands, we’ve rounded up 5 of them that come in both misses and plus sizes. Check them out below. Lark & Ro offers up classic professional and polished pieces that are effortless. You’ll find wardrobe essentials like wrap dresses, modern trench coats, trouser pants, and everyday tops. All the pieces are quality and go up to a size 24. 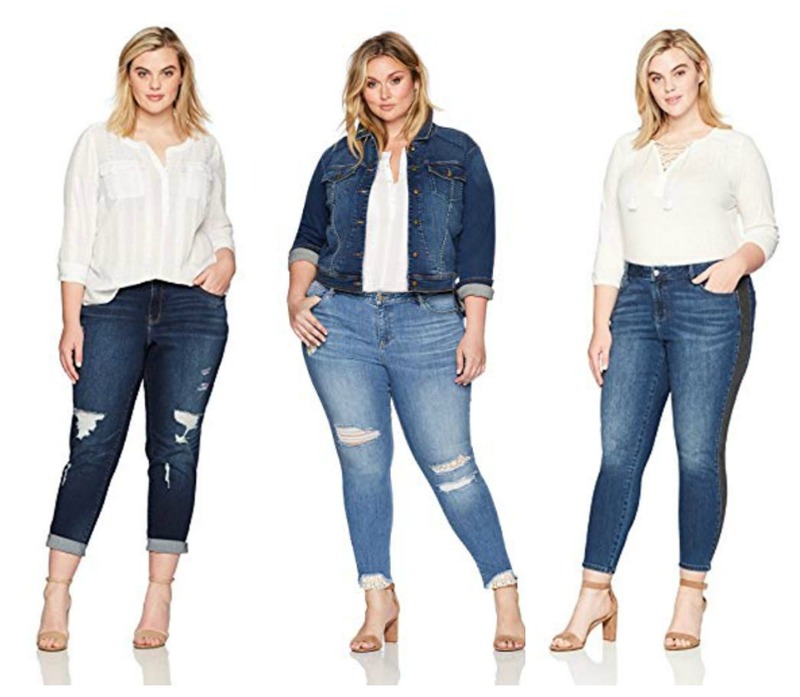 Denim Crush is an Amazon Brand with a healthy selection of denim ranging from skinny leg and bootcut to a cropped denim jacket. If you’re looking for casual sporty-like basics, then Daily Ritual is your brand. You’ll find t-shirt dresses, long sleeve tees, leggings, and casual dresses, as well as turtlenecks. 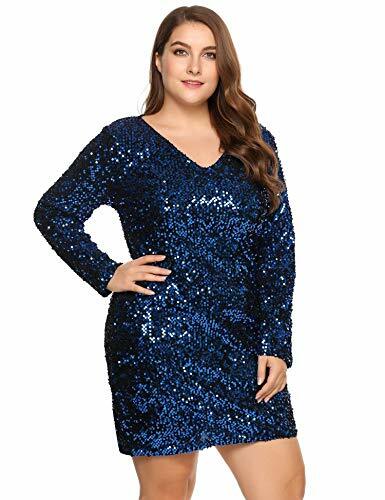 In addition to this brand being part of the best plus size clothing on Amazon, its also very affordable. 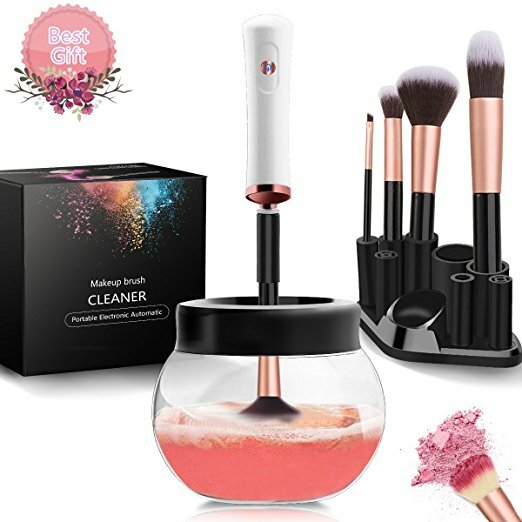 A lot of pieces are under $40. Arabella is also part of the best plus size clothing on Amazon in the sleepwear category. This brand is all about women’s sleepwear, bras, and shapewear. They have an assortment of pajamas, robes, and undergarments for your everyday needs. From Swimsuits to cover ups, this Amazon brand is offering up cute swimwear for the beach or the pool. I read this article and found it very interesting, thought it might be something for you. 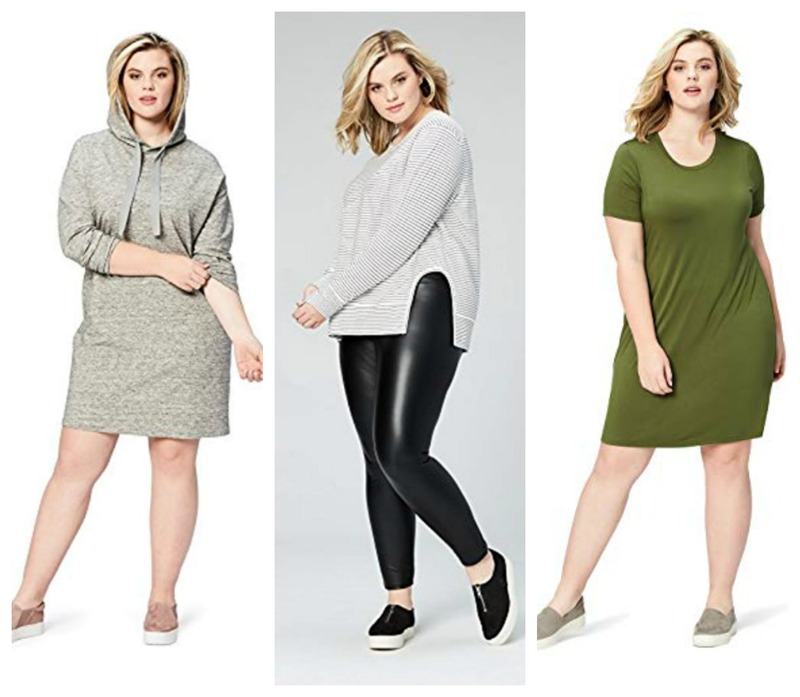 The article is called 5 Amazon Clothing Brands That Come In Plus Sizes and is located at https://stylishcurves.com/best-plus-size-clothing-on-amazon/.